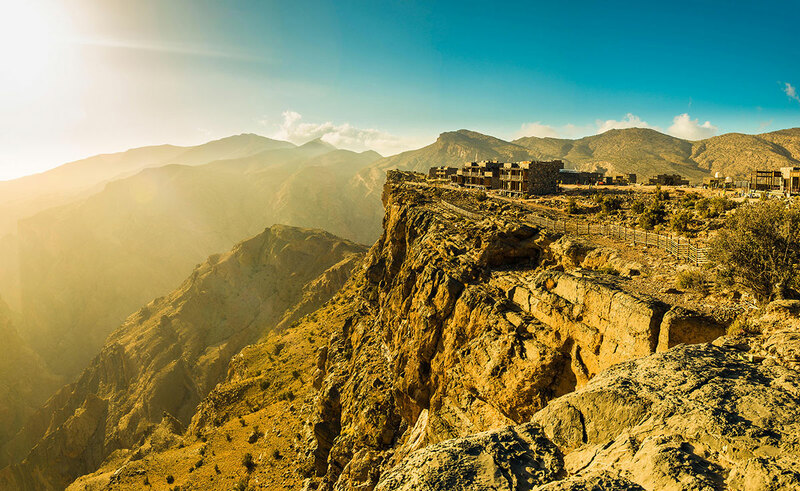 Jabal Akhdar, meaning “The Green Mountain” in Arabic, is part of the Al Hajar mountains range, one of Oman’s most spectacular areas. Perched over 2000 metres above sea level, Alila Jabal Akhdar will provide access to this magnificent landscape of untouched beauty. 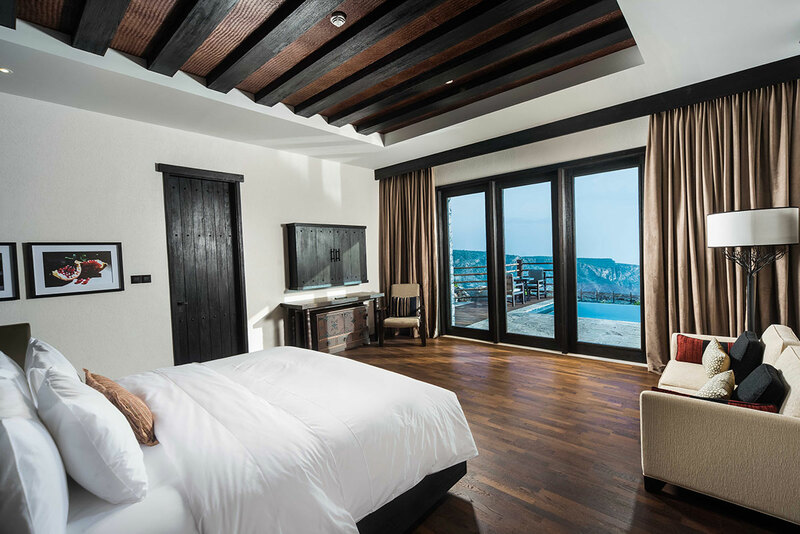 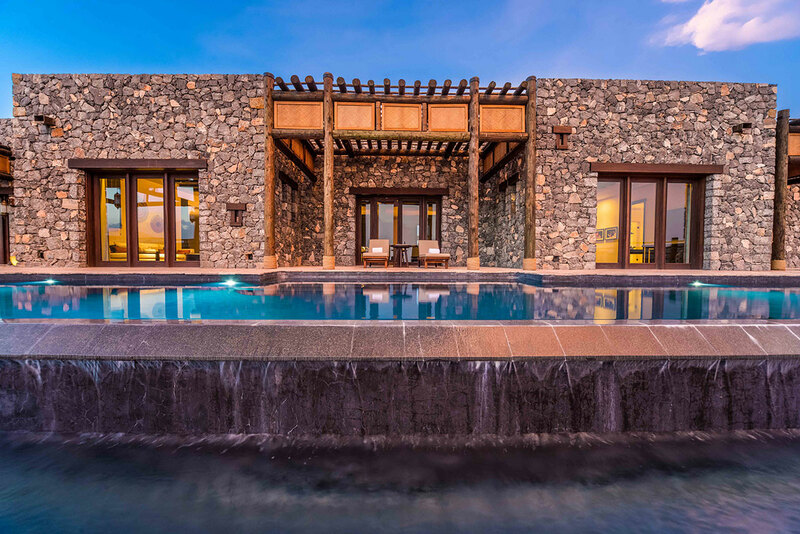 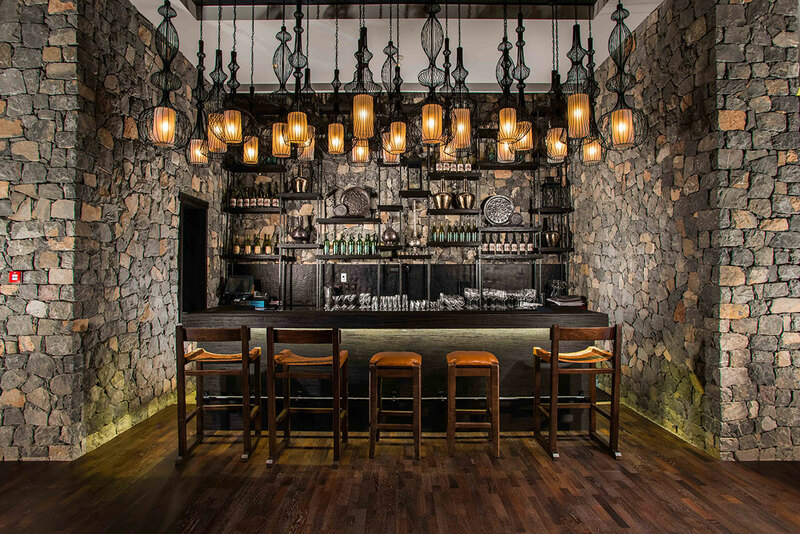 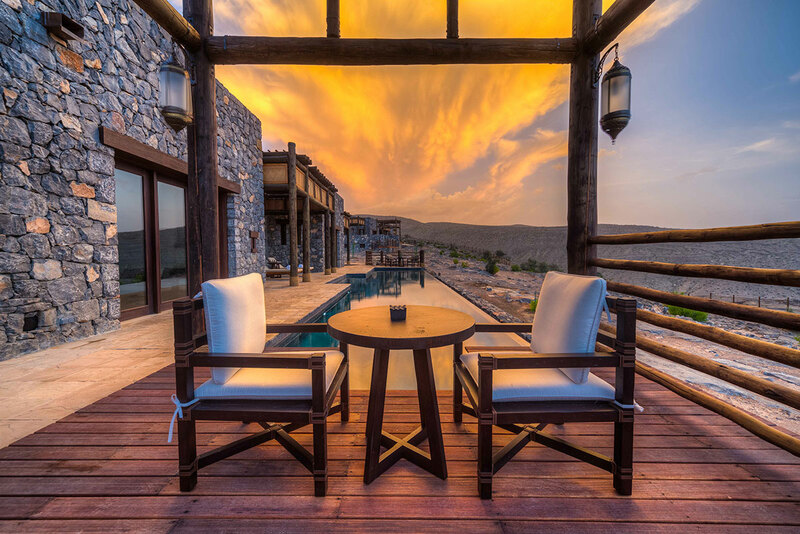 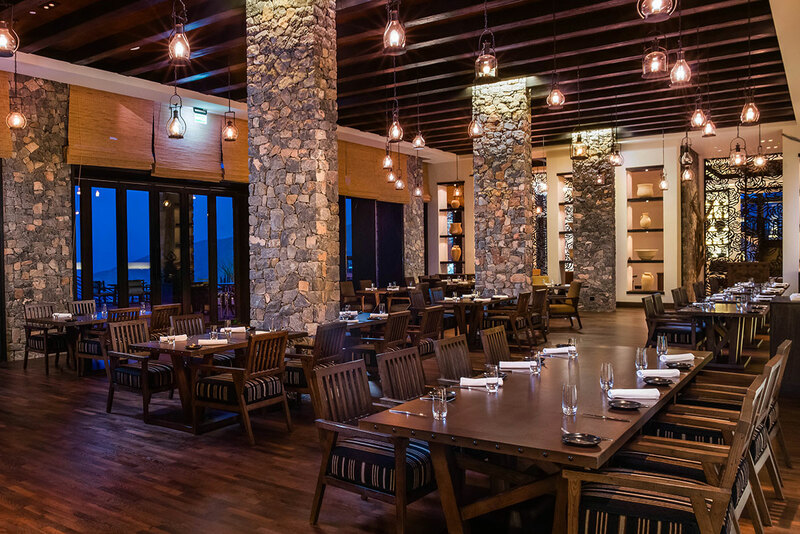 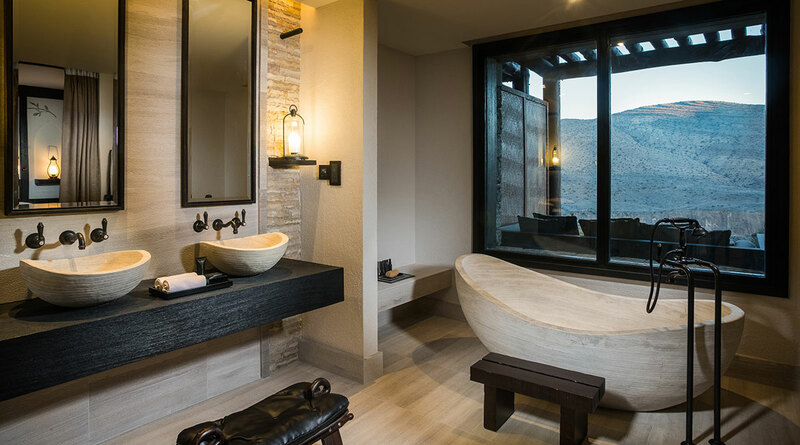 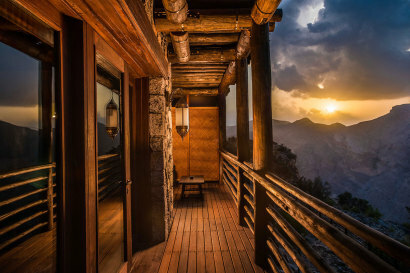 Overlooking a dramatic gorge and with views of the Al Hajar mountains, Alila Jabal Akhdar is perfectly positioned to explore the region’s renowned rugged landscapes, a haven for adventure travellers, nature lovers and those seeking an escape from the desert heat. 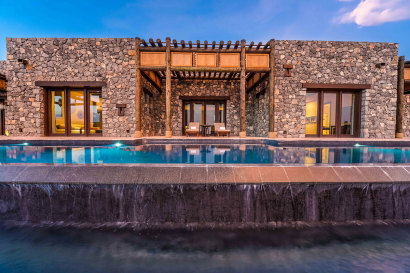 Committed to an eco-friendly future, the resort is designed to respect the environment and fit harmoniously into the site, preserving the natural beauty of the region. 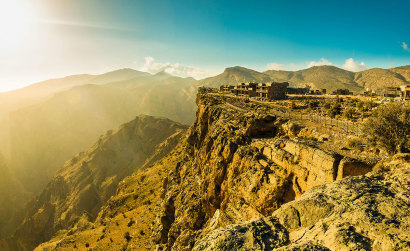 Jabal Akhdar, meaning “The Green Mountain” in Arabic, is part of the Al Hajar (The Rock) mountain range, one of Oman’s most spectacular regions. 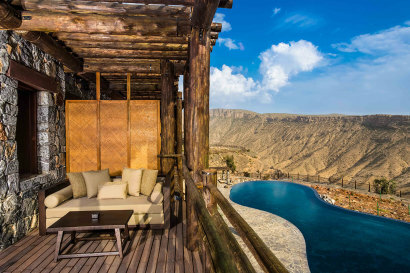 Perched over 2,000 metres above sea level, Alila Jabal Akhdar overlooks a dramatic gorge, surrounded by awe-inspiring views of the Al Hajar Mountains. 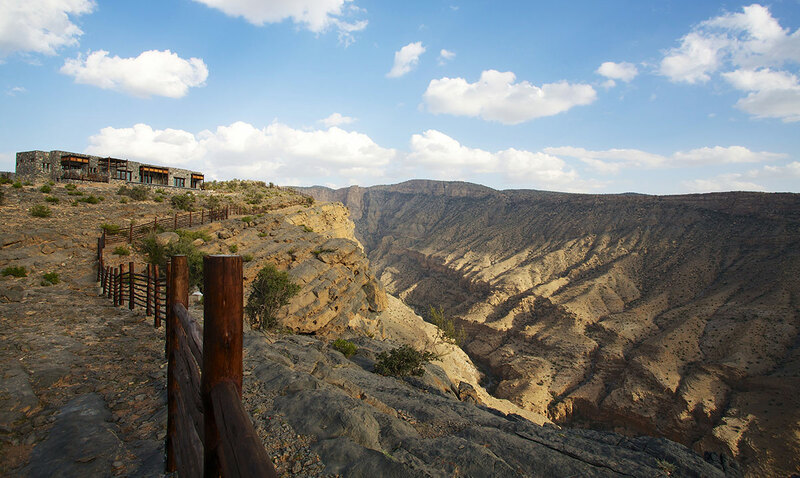 The perfect base for exploring the region’s magnificent landscape of rugged, untouched beauty while staying in the height of sumptuous comfort. 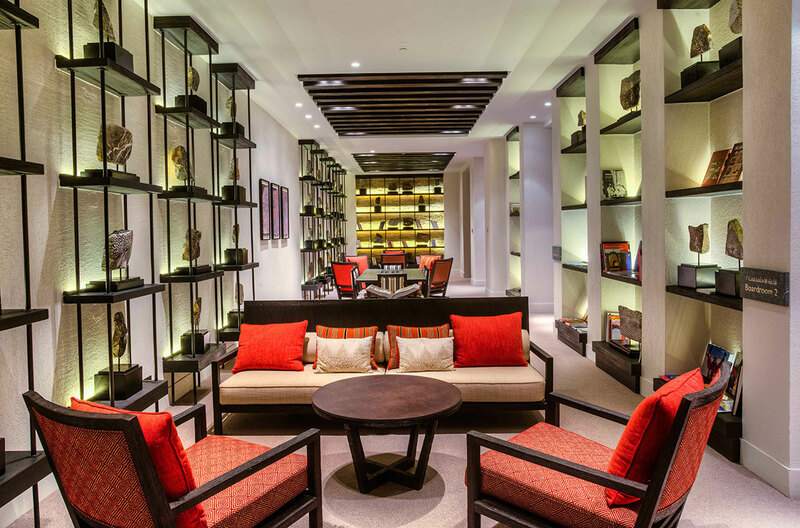 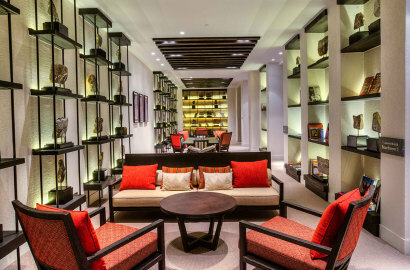 A haven for adventure travellers, nature lovers and those seeking a retreat from the desert heat in the summer months. 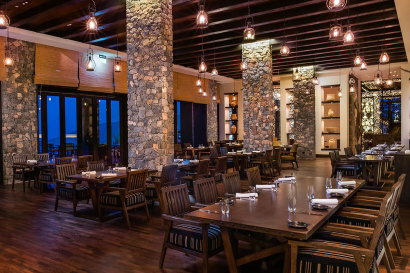 What are we are famous for? And most importantly ensuring there is a fun element.